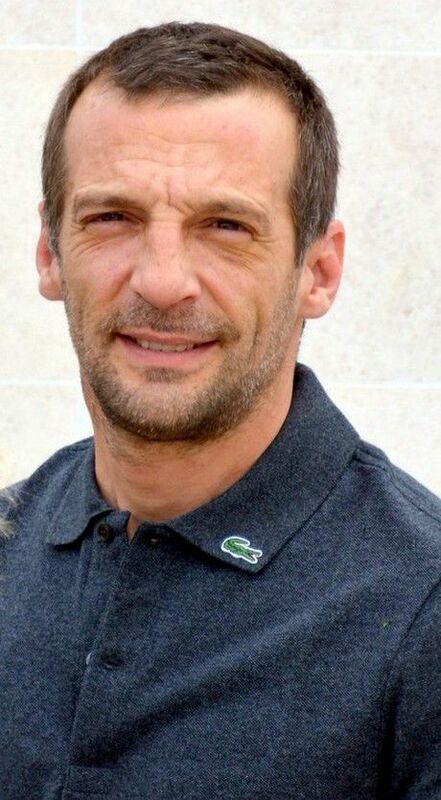 Mathieu Kassovitz (born 3 August 1967) is a French director, screenwriter, producer, editor, and actor probably best known in Francophone countries for his role as Nino Quincampoix in Amélie (Le Fabuleux Destin d'Amélie Poulain; 2001). 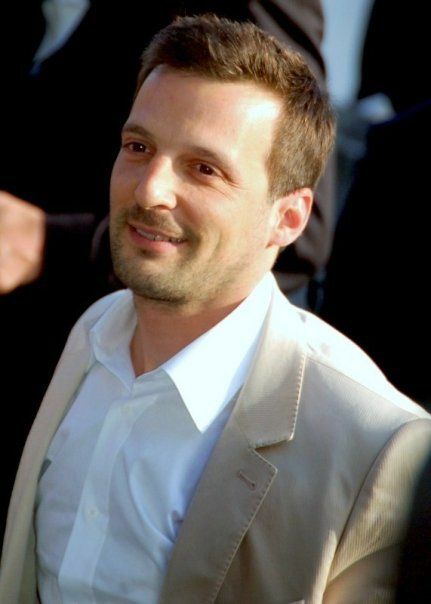 Kassovitz is also the founder of MNP Entreprise, a film production company. He has won three César Awards: Most Promising Actor for See How They Fall (1994), and Best Film and Best Editing for La Haine (1995). 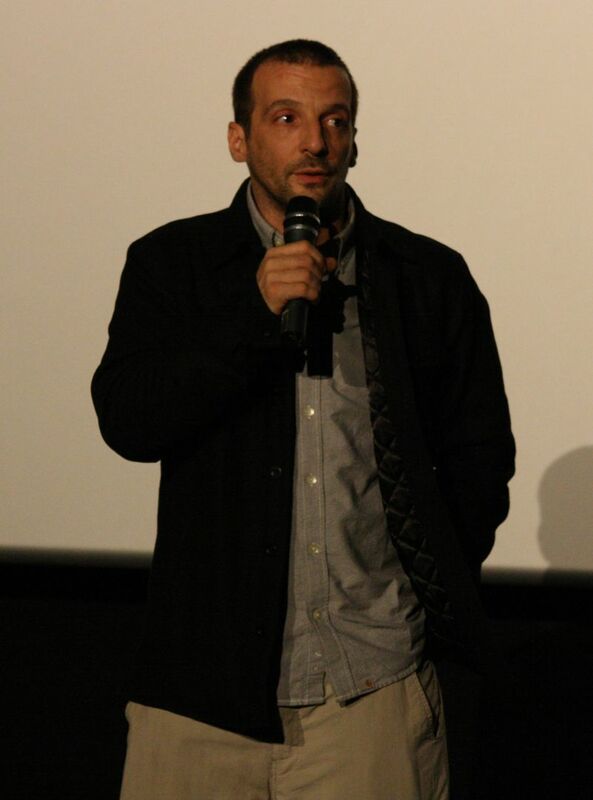 He also received Best Director and Best Writing nominations. Read more on Wikipedia.